NES Top Loader Prototype Case Complete. 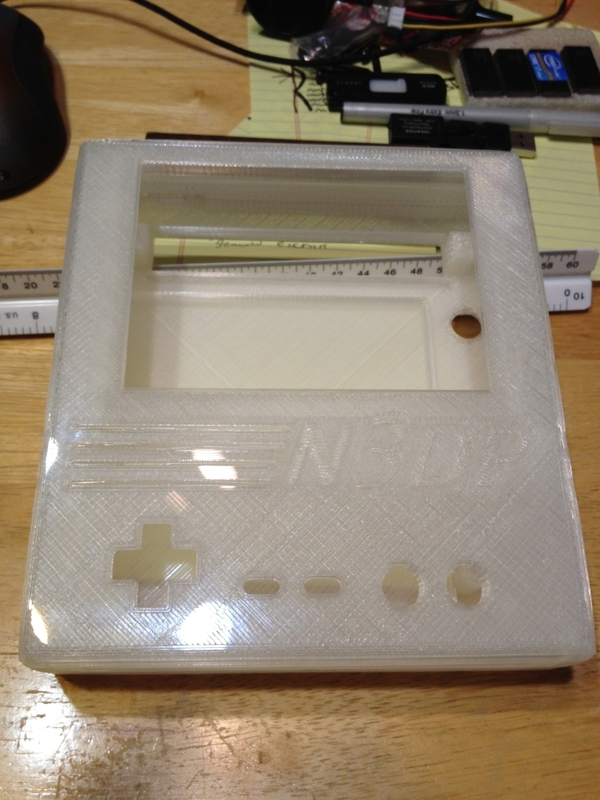 Chris Kraft just finished the top and bottom halves of the NES 2 (Top Loader) portable case. This is the prototype printed out of clear PLA (type of plastic). After I receive the case I will see if I need to do any tweaks to the design and then Chris will print it out of UV reactive purple PLA. It turned out really nice. This is essentially the largest thing Chris can print on his 3D printer and it did a great job!